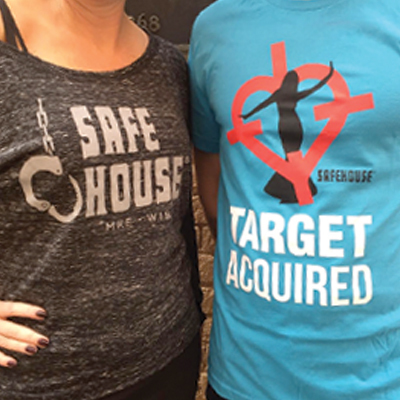 Control is working to create an online store for SafeHouse gear. Agent apparel is currently restricted to spies with authorized access to SafeHouse. Expect more information to become declassified in the future. Until then, stop in and stock up. A gift for your closest confidants. 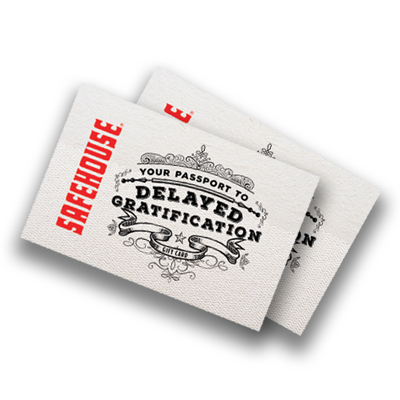 Whether it’s a special dining operation, a rogue night out, or secret spy mission, SafeHouse gift cards are perfect for any occasion. Purchase them online for your favorite agent.